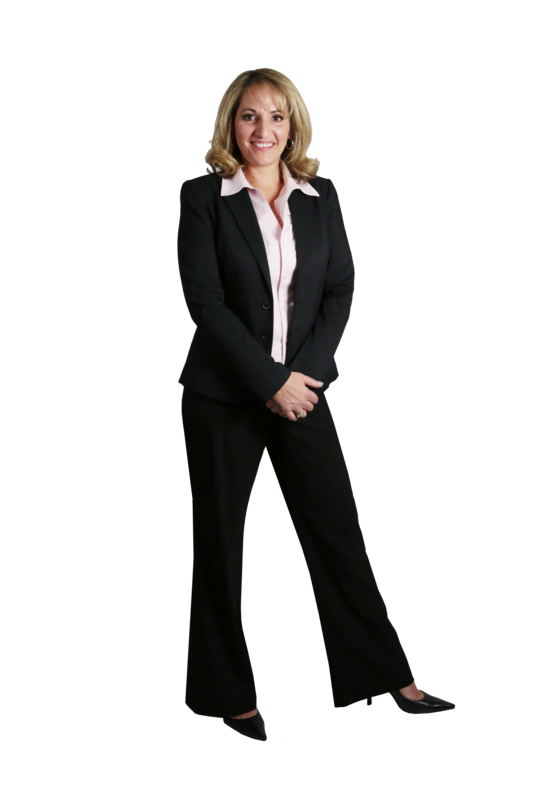 Deanna brings over 10 years of real estate experience along with a solid background in marketing, communications and contract negotiations for both buyers and sellers. She is committed to being a strong spokesperson for her clients and always go the extra mile to ensure that their real estate investments are sound and that the process is hassle free. Deanna's proactive and dedicated approach to servicing her clients is a responsibility she takes very seriously and believes that customer service is priority # 1 when buying or selling a home. Deanna listens to her clients to understand their real estate goals and works together with them to exceed their expectations. Her professional approach makes buying and selling an enjoyable experience both during and after the sale. The Jay Miller Team is made up of people who are experts in all of their fields. From administration to marketing, client care and more. This helps me create the ultimate experience and superior results for my clients when buying and/or selling their most significant asset. Deanna is the best, most honest hardworking agent I have ever seen and her knowledge in real estate leaves no questions to be asked. We will use her and recommend her to everyone we know. We will be calling you as soon as we are settled and cant wait to buy again! Dear Deanna, Thank you for all your hard work to sell our house and help us find and buy the perfect home. We appreciate all your hard work from start to finish and even the loose ends after we moved in. You are an agent who compares to no other because you stay focused and positive and work very hard to achieve "GREAT" results. If we ever need a realtor you are the one for us and I will refer you to anyone looking or unsatisfied with their realtor"
We cannot thank you enough for your professional and wonderful service in selling our home. We have found an apartment and as soon as we are settled we will be calling you for help in looking for our next purchase as well as recommending you as much as I can. Thanks again you are awesome! We were referred to Deanna by friends and after interviewing a few agents we were most impressed with Deanna. We appreciated her attention to details and honest approach throughout the listing and sale of our home. We found she was always available when we had questions or concerns and everything that we brought forward was answered in a very timely fashion. Our experience with Deanna as an agent was excellent. Very professional and thorough. She managed to make a stressful experience of selling a home a very pleasant one. Thank you for all your hard work Deanna!